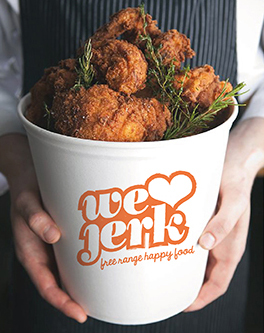 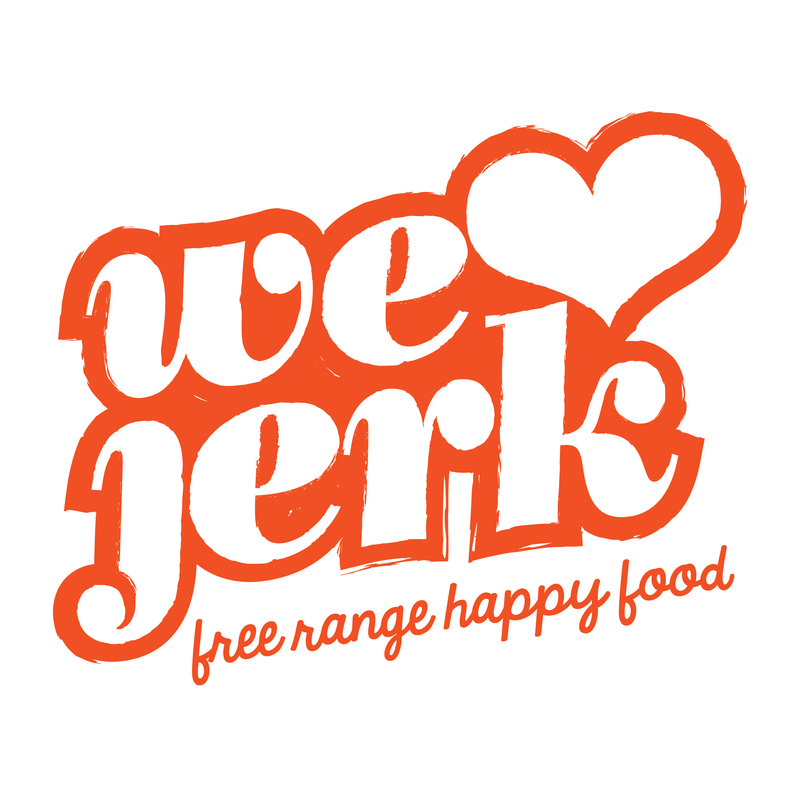 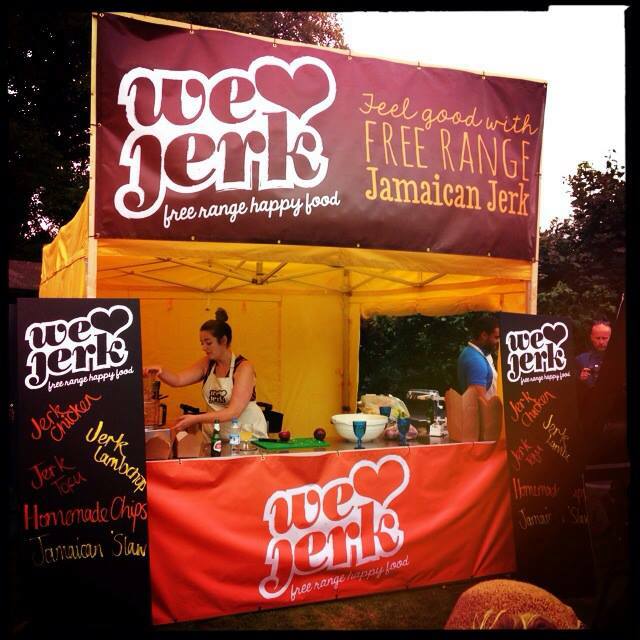 Two good friends approached us with their new business idea – Street food style jerk chicken. 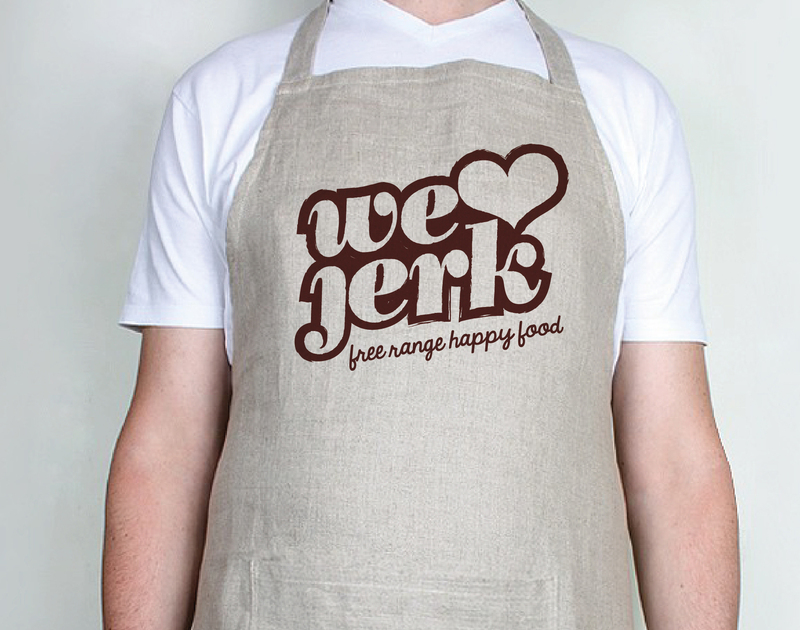 We worked together to create a name, logo and then rolled it out over their stall, food buckets, aprons etc. 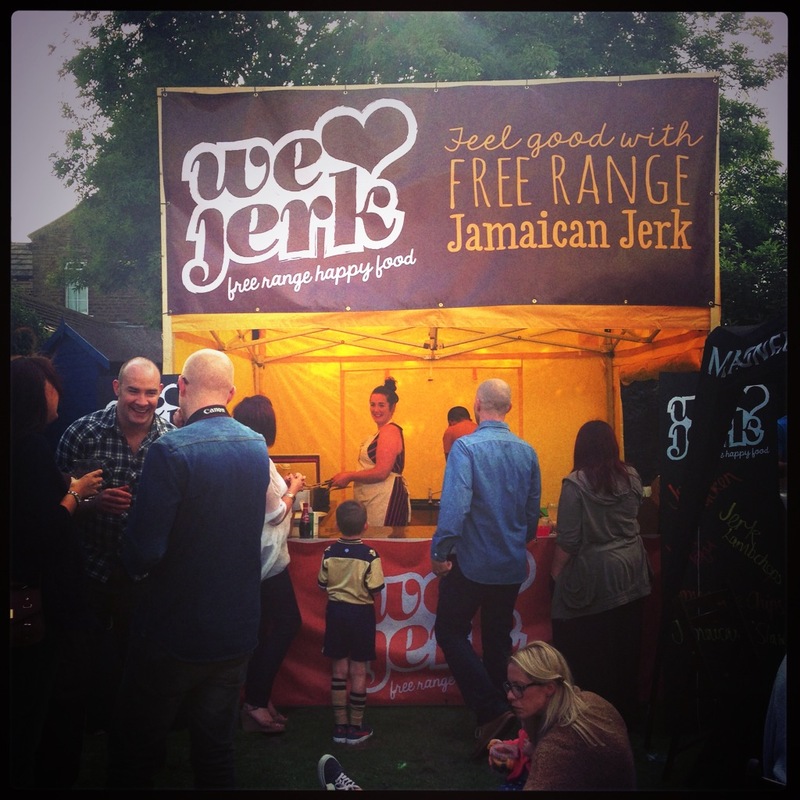 It was great to see them attend many festivals over the summer, and get free delicious jerk chicken!